Rob is drinking a Tasting Room - Hefeweizen by Boulevard Brewing Co.
Not so chock full of esters as a certain other local take on a German Hef, but fine all the same. Earned the Heffenista badge! Earned the Land of the Free (Level 78) badge! Skyler H. is drinking a Tasting Room - Hefeweizen by Boulevard Brewing Co.
Chris M. is drinking a Tasting Room - Hefeweizen by Boulevard Brewing Co.
Eric M. is drinking a Tasting Room - Hefeweizen by Boulevard Brewing Co.
Scott H. is drinking a Tasting Room - Hefeweizen by Boulevard Brewing Co.
Scott Y. is drinking a Tasting Room - Hefeweizen by Boulevard Brewing Co.
Earned the Heffenista (Level 4) badge! Evan W. is drinking a Tasting Room - Hefeweizen by Boulevard Brewing Co.
Earned the Power Month badge! Earned the Riding Steady (Level 9) badge! Earned the 99 Bottles (Level 12) badge! Earned the Wheel of Styles (Level 11) badge! Earned the Boulevard Beer Hall badge! Earned the New Brew Thursday (Level 15) badge! Earned the New Brew Thursday (Level 77) badge! Earned the 99 Bottles (Level 97) badge! Earned the Boulevard Beer Hall badge! Earned the Bar Explorer (Level 10) badge! Earned the Draft City (Level 8) badge! Earned the Find the Source (Level 6) badge! Paul is drinking a Tasting Room - Hefeweizen by Boulevard Brewing Co. at B.A.R. Earned the Lukas Certified Taster (Level 2) badge! Earned the Verified Adventure (Level 32) badge!  Steve H. is drinking a Tasting Room - Hefeweizen by Boulevard Brewing Co.
Andrew J. is drinking a Tasting Room - Hefeweizen by Boulevard Brewing Co.
Earned the Hopped Down (Level 19) badge! Earned the Photogenic Brew (Level 76) badge! Earned the Heffenista (Level 3) badge! Earned the Verified Adventure (Level 9) badge! Earned the Taster, Please (Level 4) badge! Hue Hefe OMNI Brewing Co.